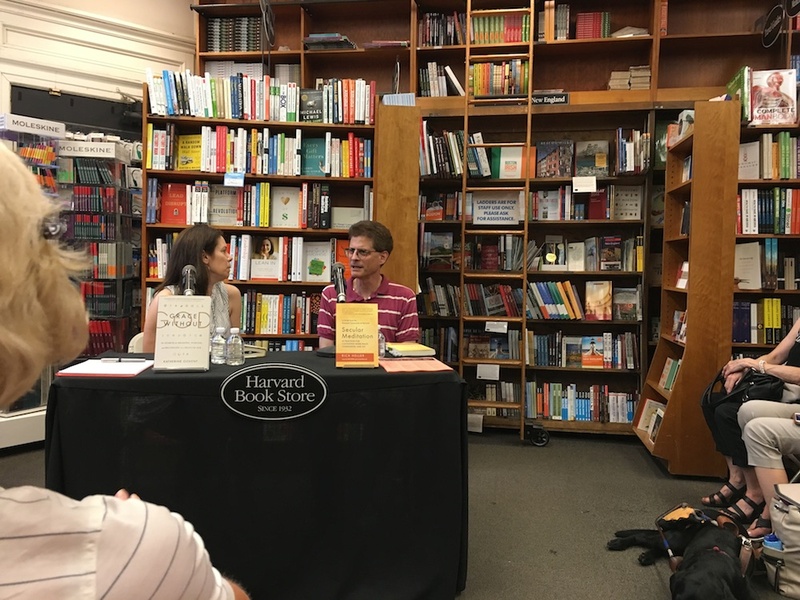 Last night, I did a reading from my book, Secular Meditation, at the Harvard Book Store, together with Katherine Ozment, who read from her book, Grace Without God. In August, I lead a weekend workshop at the Omega Center, which I really enjoyed. 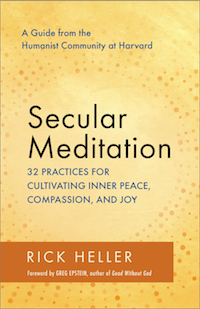 We did a number of meditations, plus I did some Powerpoint presentations going over a number of academic papers about meditation and inner speech. Earlier in August, I spoke at to the Yale Humanist Community. Here is a video of my talk. The video is pixelated, but the audio is fine.